Building Momentum is a veteran-owned technology development and consulting company based in Alexandria, Virginia. 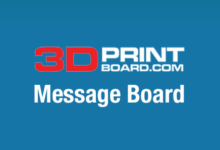 Founder and CEO Brad Halsey formed the company after he found himself utilizing 3D printing while deployed in Iraq and was inspired to share his knowledge and experience with others. Founded in 2015, Building Momentum offers consulting on science, engineering and technology development to defense, education, corporate and entrepreneurial organizations. The company travels around the world and provides intensive instruction in fields like mobile lab design, 3D printing in combat and CAD software. The Marine Corps has been heavily invested in 3D printing over the past few years, and Building Momentum has been responsible for much of their training. The firm’s training includes team exercises that require participants to use emerging technology and their own creativity to solve a technical challenge in a designated amount of time. One example included the construction of 3D printed bridges that fit together in segments without any adhesive material. The record was a bridge that held 250 pounds. 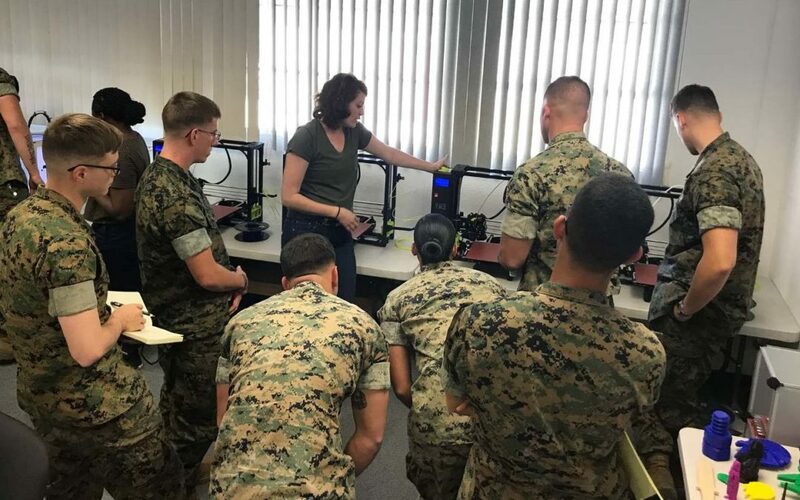 Halsey recently returned to the United States from Kuwait, where he and his team supplied Marines with LulzBot TAZ 6 3D printers and provided training on how to deconstruct and reassemble them. Many people may assume that if the military is using 3D printing, it must be making weapons – but that’s not the case, said Halsey. Mostly, the Marines are using the technology to fix things that break or to print replacement parts such as buckles, camera mounts, handles, even snowshoes. 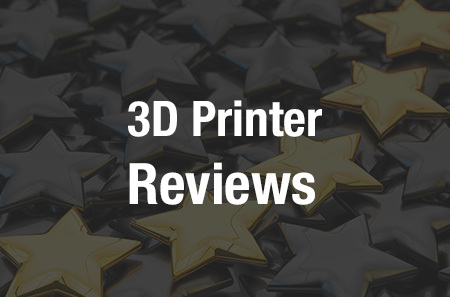 3D printing can replace broken parts in a matter of hours, rather than having to wait anywhere from days to months for a replacement to be shipped. “A lot of the things we focus on are some other types of solutions and development technologies, things that can help in other ways that aren’t just some weapon accoutrement,” said Halsey. Building Momentum will soon be opening its own community-driven, co-working makerspace in Washington, D.C. where small businesses, educators and artists can access 3D printers and training. Expect there to be plenty of TAZ 6 3D printers in the space, said Halsey. “If you use a TAZ 6 to make a product and it’s going well, you’re going to buy more TAZ 6s as you expand your business,” he said.